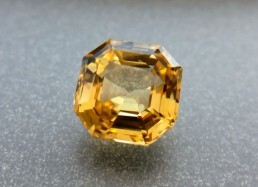 Personal Grading: “D” (on a scale of “A” to “F”) – Comment: Large stone with unique color zoning! 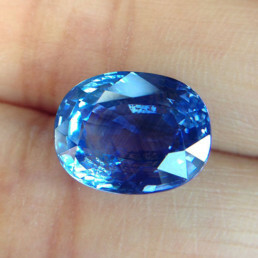 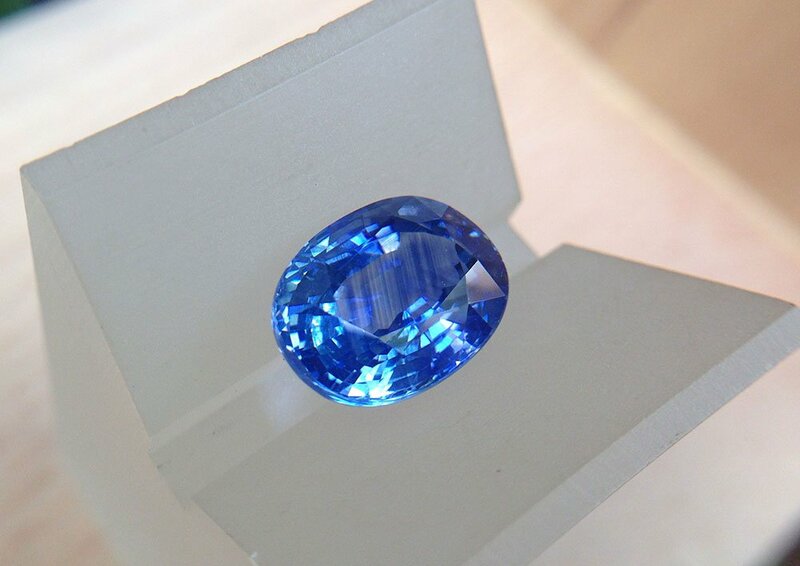 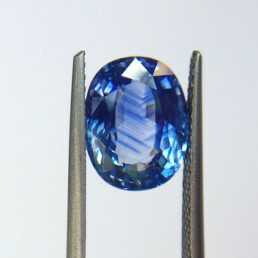 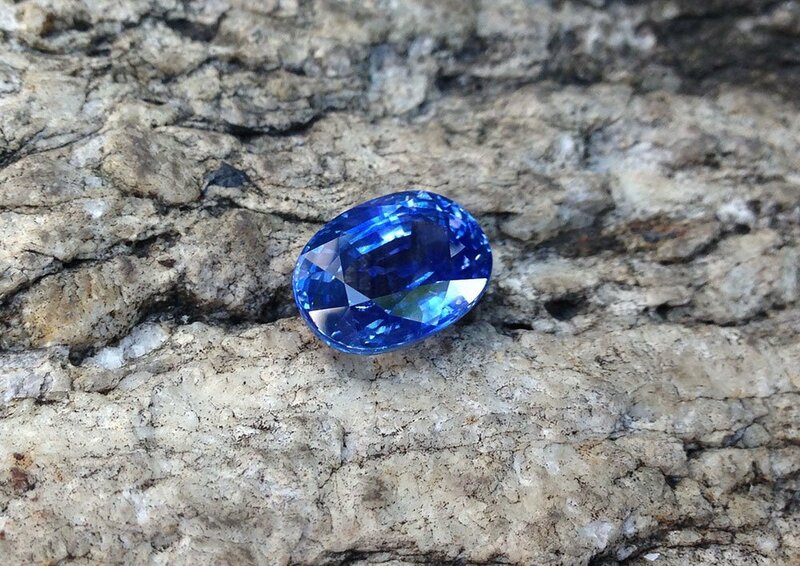 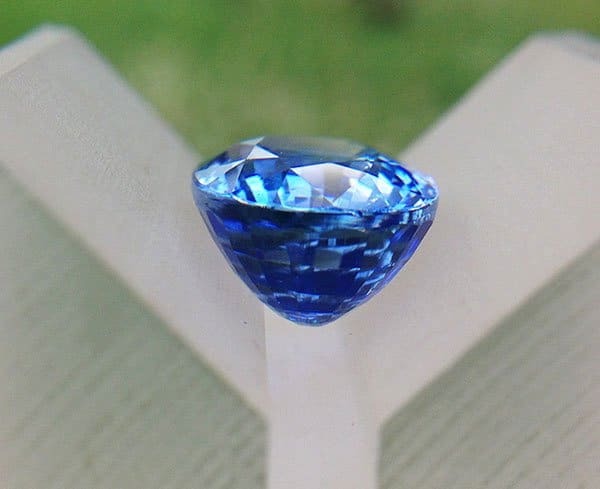 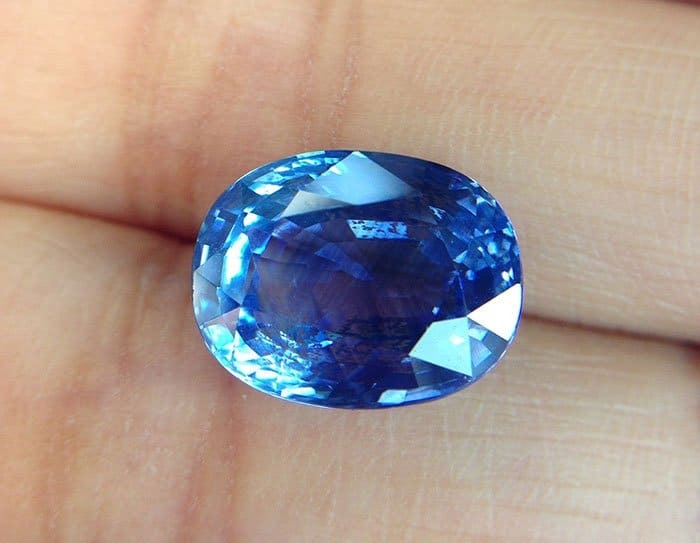 This blue sapphire is a large 100% natural blue sapphire from world renown sapphire source – Sri Lanka (Ceylon). 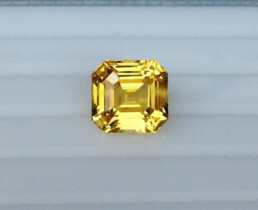 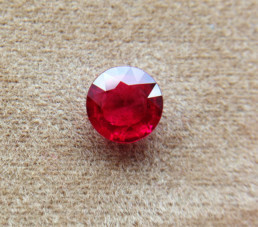 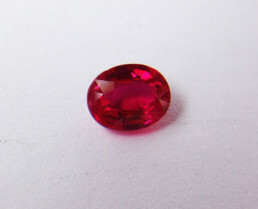 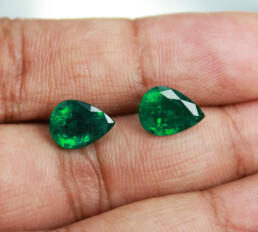 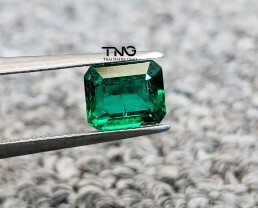 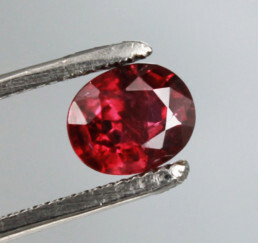 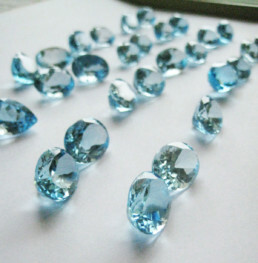 Price is very reasonable for this gemstone as we have acquired a few years ago when gemstones price were a lot cheaper. 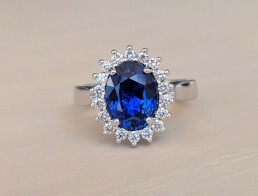 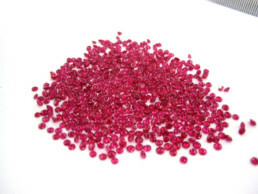 The stone has been treated through normal heat treatment process (not the new treatment chemically-diffused or glass-filled) which is normal for 95% of gemstones in the corundum family. 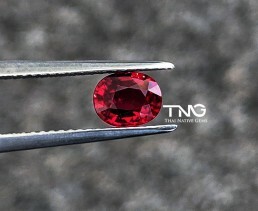 The cut grade is excellent which brings out the luster & fire plus the shape & symmetry is ideal for an oval cut. 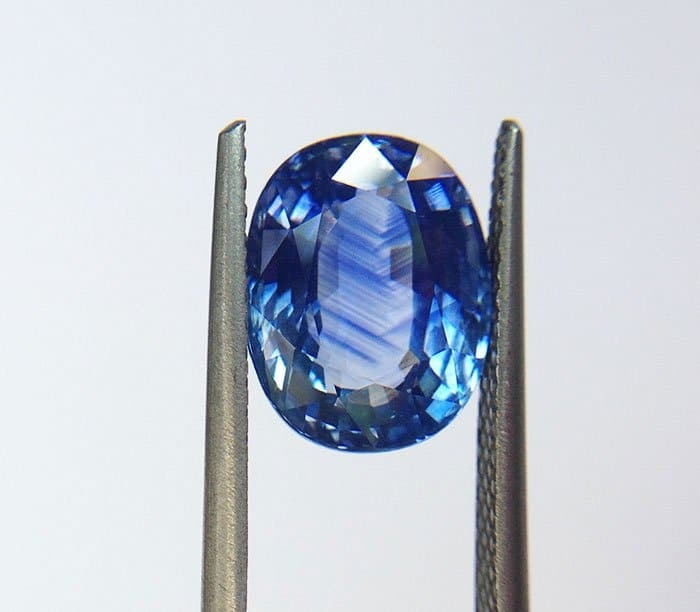 Color-zones is also presented in the stone which is additional proof that this blue gem is 100% natural — Gemology evidence: the lines are linear and angular. 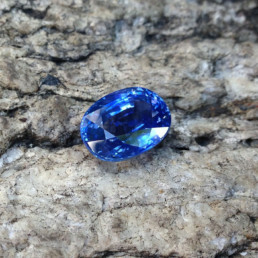 With these features, this gem is perfect for any gemstone collector or gem enthusiast. 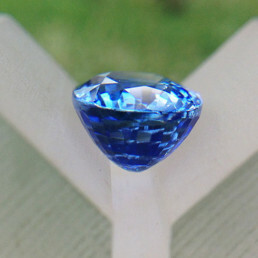 Based on origin, carat weight and price this gem is definitely an excellent buy.